The Medical University of Innsbruck stands for outstanding performance in the fields of science, research, teaching and patient care. 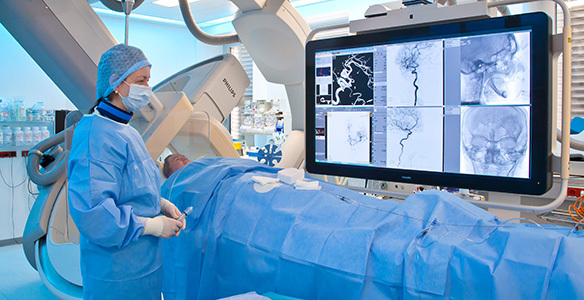 Together with the university hospital, it is our vision to be the leading centre of medicine in Western Austria. We employ highly qualified teachers to provide our students with the best possible training. The research results of scientists at the Medical University of Innsbruck are published to international acclaim. We aim to further expand our science campus, focus on innovative research in the fields of oncology, neurosciences, immunology and infectiology and further promote scientific exchange between other leading universities in Europe.